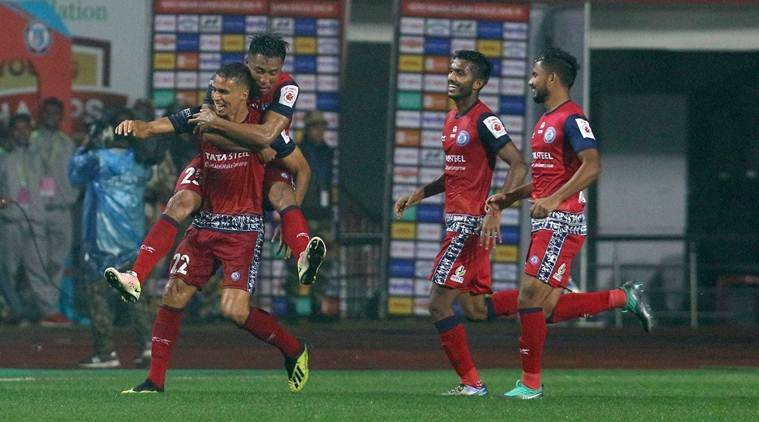 Jamshedpur FC notched up a vital win in their quest to reach the Indian Super League play-offs as they beat Mumbai City FC 1-0 in a hard-fought match at the JRD Tata Sports Complex here on Friday. The result took Jamshedpur within a point of fourth-placed NorthEast United, while Mumbai remained in second position, four points ahead of Cesar Ferrando’s team. The game got off to a scruffy start with several niggly fouls despite Jamshedpur enjoying most of the early possession. The first bit of attacking action came in the 15th minute when Mumbai’s Paulo Machado curled a free-kick inches over the crossbar. The second half started with some end-to-end action on display before Jamshedpur took control. Ferrando’s men looked to force the issue and had the visitors on the ropes for much of the half. The ‘Men of Steel’ saw the game end without much hassle to spice up the race for the play-off spots.